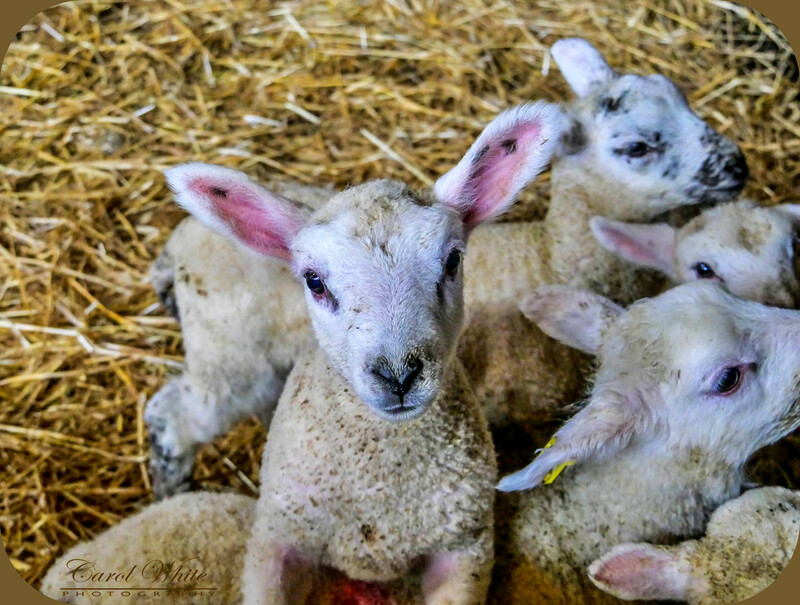 Called at a friend's farm to see the newborn lambs,yesterday.These lambs are triplets and have been taken away from their mothers,so that the mothers teats don't get sore. Awww so sweet. Winds and storms (and grounded 737’s) have caused all sorts of cancellations and delays in air travel here this week. awwww this little one wants to live with me!